Who Leads The Pack In The Women In Media People’s Choice Race?! 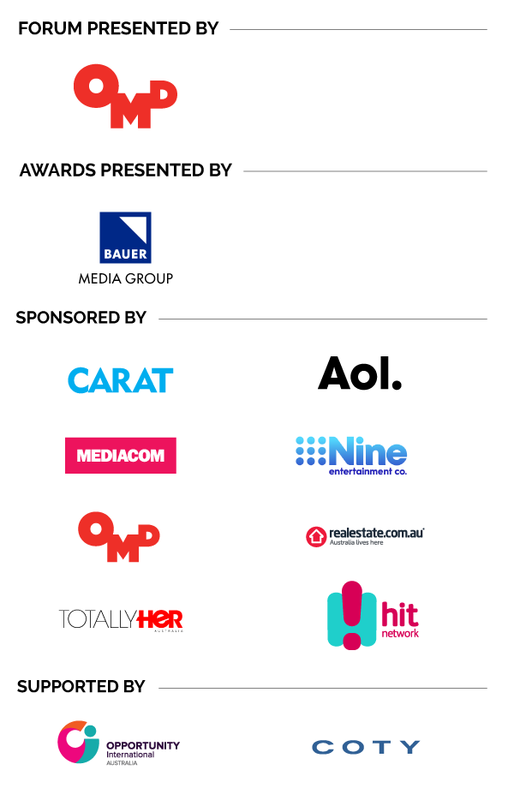 There’s a good few hundred votes helping along the frontrunner for Women in Media’s People’s Choice list, and it doesn’t look to be slowing – so could the race to win be all over already? We say no way! It’s not over until the fat person sings. And B&T’s editor hasn’t uttered a tune yet! Sydney Festival’s Tina Walsberger must be either A) a very popular colleague indeed, B) an expert at hacking into sites and upping her votes or C) excellent at blackmail. For those with similar skills, you can still vote here until August 5. Either way, she’s shot ahead of the pack consistently now with over 1000 votes! The list itself has racked up close to 10,000 votes now too, and there’s still time to register yours (or flash it out in a spammy email to everyone on your Facebook friends list). The list also has a swag of new contenders entering the top 10, with Nine Entertainment, listed in the Employer category, streaking ahead of Maxus Communications in the employer stream. Women in Media will be held on August 19 at Royal Randwick Racecourse, with tickets still available (but not for long!) to both the inaugural daytime forum and the awards. Enter your votes for People’s Choice here!